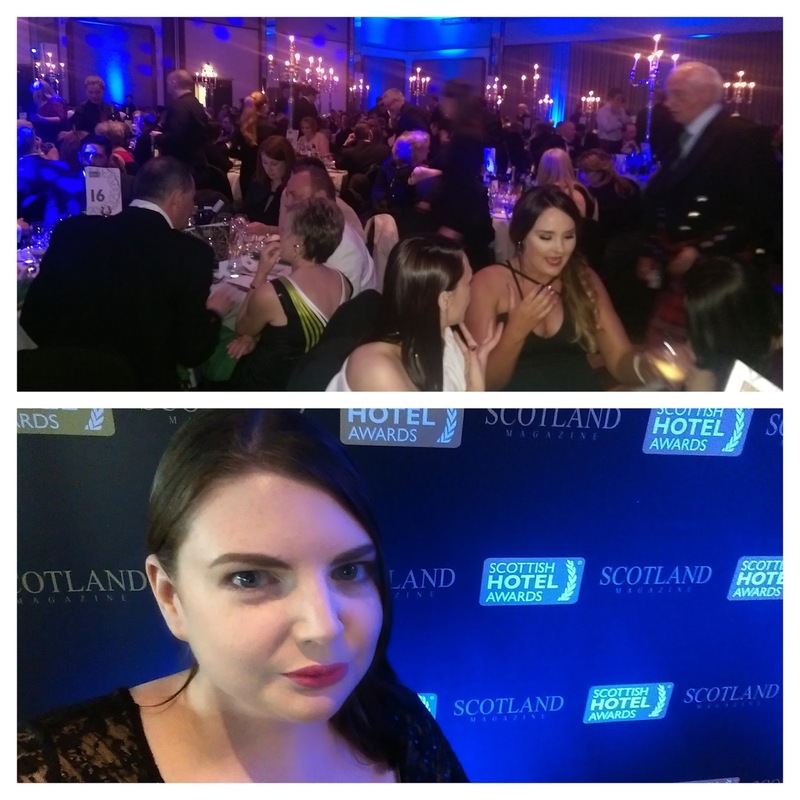 This weekend, Stylecation attended the Scottish Hotel Awards 2015 at the Crowne Plaza hotel in Glasgow. Entertainment came in the form of rock bagpipe band Bags of Rock and Antony Costa from '90s boy band Blue. There was another act too; but the less said about them, the better. There were countless awards presented- everything from Housekeeper of the Year to the big one, Scottish Hotel of the Year. Island spa resort Auchrannie on Arran were the big winners on the night, walking away with the coveted Scottish Hotel of the Year 2015 title, plus awards for Island Hotel of the Year and Family Hotel of the Year. Luxury Hotel of the Year went to last year's Scottish Hotel of the Year winner Cromlix, near Dunblane; owned by tennis champion Andy Murray. Other notable awards given on the night were Spa of the Year to the The Caledonian Waldorf Astoria in Edinburgh, and Style Hotel of the Year to Malmaison Dundee (which we reviewed here in 2014). For more information on the Scottish Hotel Awards, and to see the other winners and nominees, visit www.scottishhotelawards.com. Looks like you had a great time it looks all very glam!